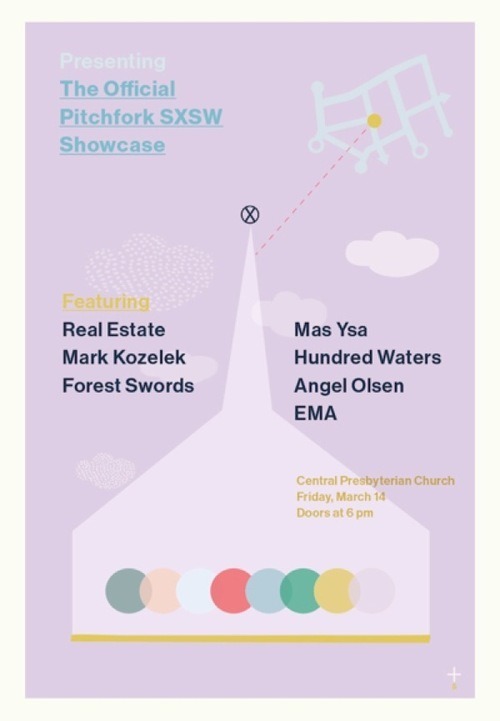 Some of the most transcendent Southby shows happen at Central Presbyterian Church like the 2012 Fiona Apple show. 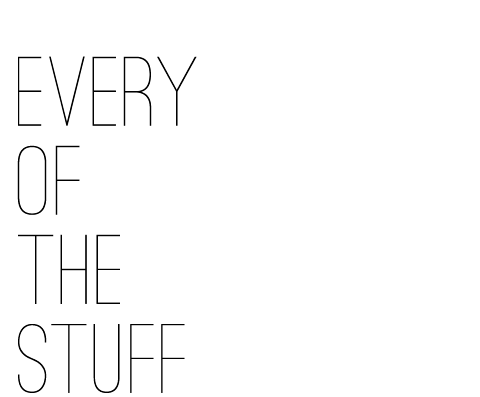 The Pitchfork crew has put together a lineup that looks primed for another surreal, dare we say religious, experience. 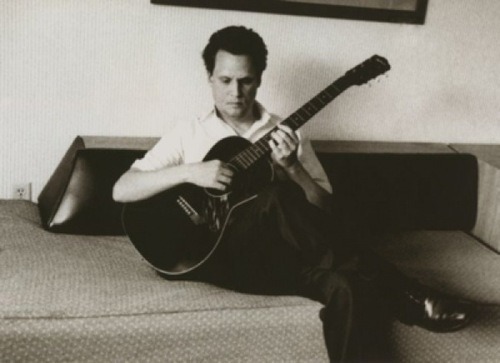 Mark Kozelek of Sun Kil Moon and current folk favorite Angel Olsen will be taking the stage. 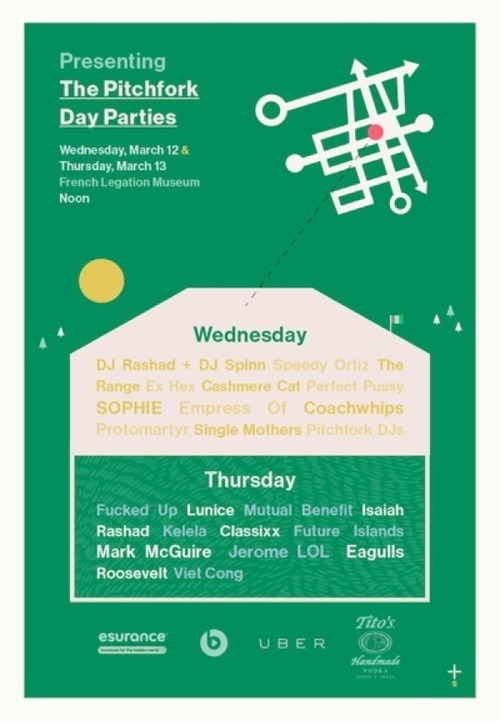 Pitchfork also has a killer day party lineup taking place at the French Legation. 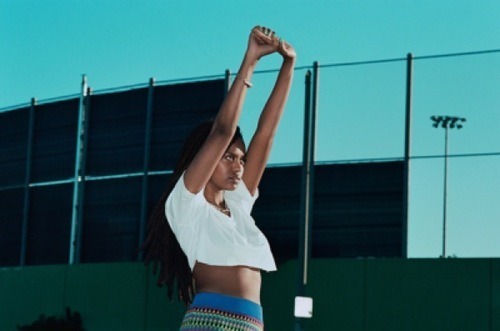 Up and comers (and more establish acts) such as Kelela, Speedy Ortiz and Isaiah Rashad are slated to take the stage.